Guns N Roses slot has been produced and designed by Net Entertainment. This one has been inspired by the 30th birthday of the famous band Guns N Roses. Relevant to the theme, the background of this game is set against a stage of a rock concert. They also let you select and play your favourite song from the song list provided, during the spinning of each reel. Guns N Roses video slots are jam-packed with some great features as well, according to the reputed Guns N Roses reviews. This game consists of five reels, twenty paylines, and three rows. Before starting, you need to set the bet. The available range of coin denominations is 0.01 to 2. This range can be set by clicking on the arrows available in the ‘coin value’ section. In the tab named ‘level’, you can set the number of coins for each and every line. To set the maximum bet available, you have to select the option ‘max bet’. The interface has another button named ‘spin’, which is represented by two circular arrows. This button will let you set the reels in motion. The reels will be turned automatically for a selected number of times, that too without any interruption. Now, this way you can start playing Guns N Roses online slot. The main features of this slot include expanding and the regular wilds, a feature of legend spins, the solo multiplier and appetite for destruction. The wild symbol here is the game logo. This symbol can land on any reel except during the feature of Appetite for Destruction, during which it cannot land on the third reel. The vinyl record represents the bonus symbol and the wild can substitute any symbol but this bonus symbol. When the wilds land on the reel it will be expanded giving you more opportunities to win. Appetite for Destruction is considered as an overlay wild. It is represented by the shape of a cross which you can trigger randomly. It can act as the substitute for all the symbols. The feature of Legend Spins is triggered randomly and you get awarded with three re-spins. Not just that, you also get one to two stacked wild reels. You are going to have stacked wild reels during all of the three re-spins. Reel three is the stacked reel on the first spin, one and five reels are the stacked reels during the second spin, reels four and two are the stacked reels at the time of the third spin. In this game, a random multiplier which goes from X4 to X10 is awarded by the feature of the ‘solo multiplier’. On the betting line, if there are minimum three matching symbols, this mentioned feature gets activated. The feature of ‘coins wins’ will get you anything between 600 coins to 200 coins. You have a chance to win 10 spins along with stacked wilds on the reels two, three and four on every spin because of the Encore Free Spins. Also, you will get a chance to win additional free spins here. 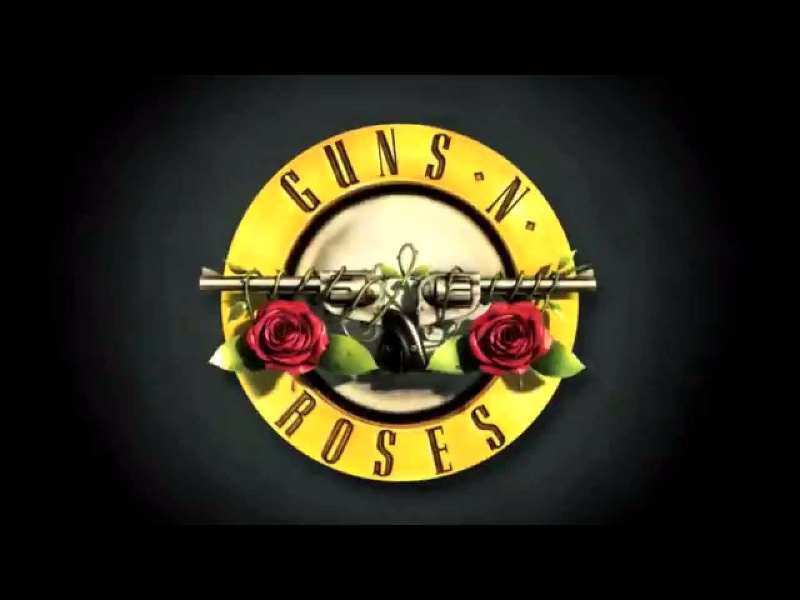 Free slot Guns N Roses is available for play at any Guns N Roses slot machine. This can be played online without any registration. If you have a gadget like mobile phone or laptop supported by platforms like Android, iOS, Windows, Blackberry and a working internet connection, you can have the opportunity for Guns N Roses free play. The RTP of this game is 96.98%. 0 responses to "Guns N’ Roses Slot"